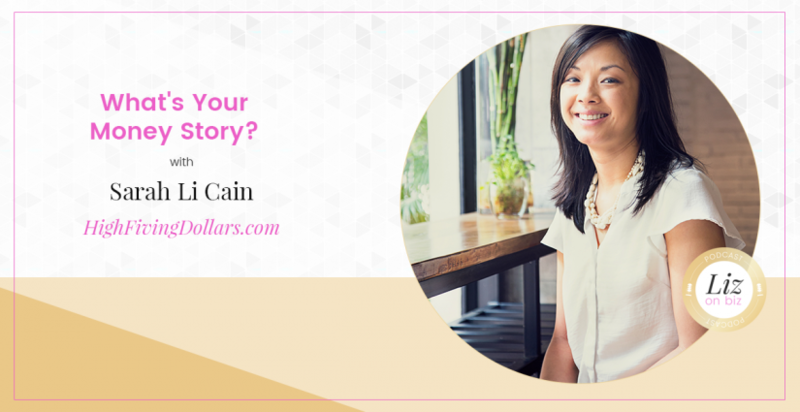 E31 – Sarah Li Cain – What’s Your Money Story? 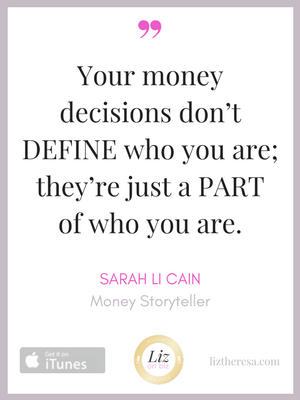 Sarah Li Cain is a financial storyteller who weaves practical tips and strategies into their work so that those trying to change their money mindset can see themselves in the starring role. She advocates that financial resilience is the key to a happy and productive life. You can find her over at highfivingdollars.com, where she’s either on camera answering reader questions or writing about how to love your money like you mean it. 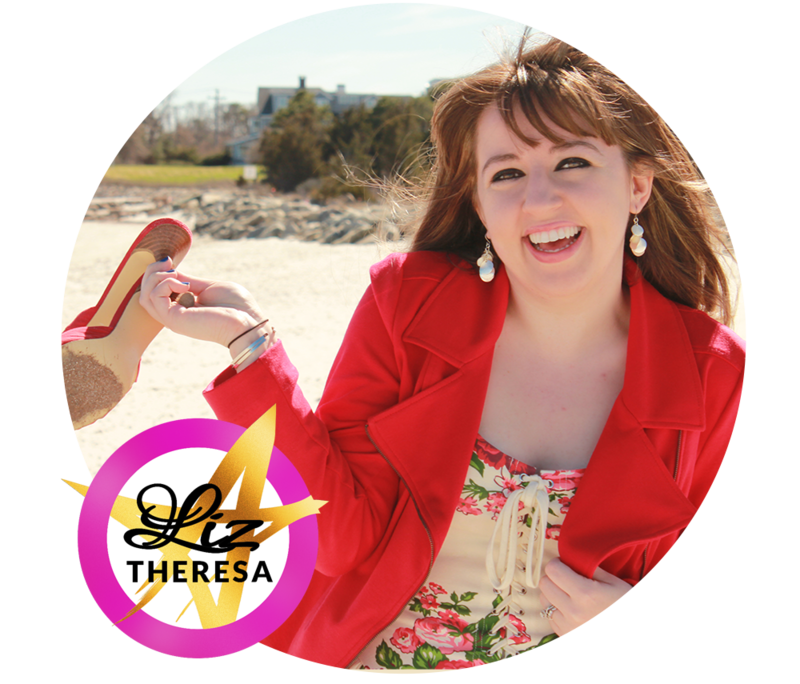 [06:12] Insight into Sarah’s FREE email course!